Unique Stylish Purses | Miche Bags: Miche Hope Yellow for Classic Bag - Re-Released! Miche Hope Yellow for Classic Bag - Re-Released! With the voices of the few we salute the millions by supporting the fight against cancer. 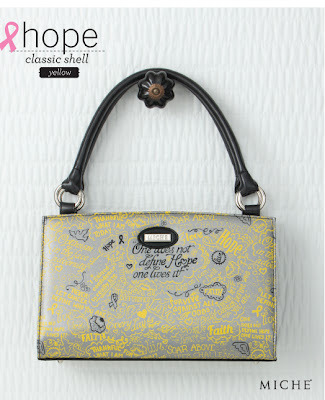 The Hope (yellow) Shell for Classic Bags features yellow and black inspirational quotes from cancer survivors on silver faux leather background. The ultra-chic graffiti design is a Miche original. Know you are helping! 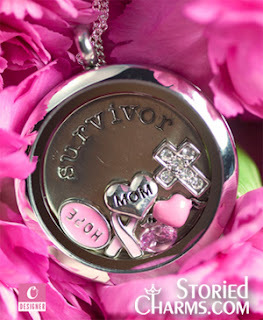 A portion of every purchase of the Hope Shell goes directly to cancer research At Miche we believe in giving back for a greater cause. This shell requires the Miche Classic Base Bag - sold separately. 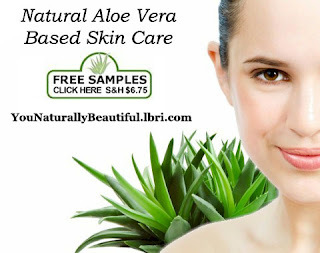 $34.95.